This past week a political figure’s book sold out in 2 days on Amazon after he received an uncomplimentary response to an opinion that he voiced. I wonder why? Did the book sell out because of controversy? Is that what people want? Of course, my bright brain then thought “hm, how could that work for me? Could I find someone of note to mention me in a bad light on the internet? Of course, they would have to mention the name of the book I authored, then people would rush to buy my book, to see if I really am as bad as that person said!” Then I laughed out loud. I don’t want controversy to sell my inspiring, delightful biography about my legendary radio icon, filmmaker, comedian father, Eddie Green. However, truth be told, I was a bit upset. People seem to be drawn to drama. And the aura surrounding the writing and publishing of this book has no negative drama. There is no negative drama in my life. Will my book sell well with no drama attached to it? Drama could have been created back in the day when Mary O’Neil of the Knickerbocker News printed her opinion in 1937, she said: “What that Eddie Green is doing in radio, I don’t know. I still can’t see his type of comedy. But as I said before Vallee can’t have a success every single time.” Rudy Vallee was Eddie’s mentor. (For you younger folks, Vallee was a radio and movie star who helped Eddie get noticed.) I don’t think everyone rushed eagerly to their radios that day to listen to Eddie Green, and see if they could tell just what kind of man Eddie was, but I do know that he eventually became one of the most popular and best loved comedians of his time through talent and determination. No drama necessary. Today I looked up Mary O’Reily and I found a very interesting geneology site with information on her family from the 1700s to 2012. At the end of the article they stated that this information was a memorial to their ancestor’s sacrifices and hard work that got them to a nation where they could achieve and accomplish anything. I have warmed up to Mary O’Reily. She was a female journalist in 1937 doing her job. She said what she felt and she was glad to have her job. My intent when writing this book was to inspire and possibly provide a pin prick of motivation to that person who feels the odds are against them. To be helpful in some way. 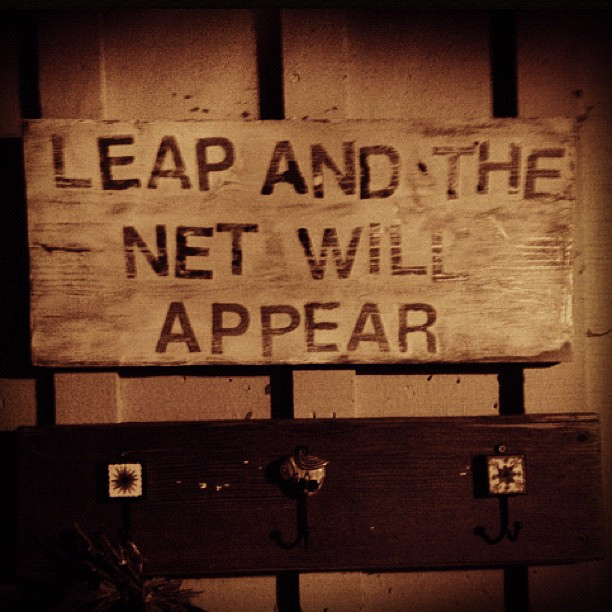 Have someone say “yea, I could do that!” My focus was to be positive and upbeat. I don’t want controversy to spur sales of my book. This book writing venture has been smoother than smooth because it was supposed to happen. And I know my book will reach the people it is supposed to reach. 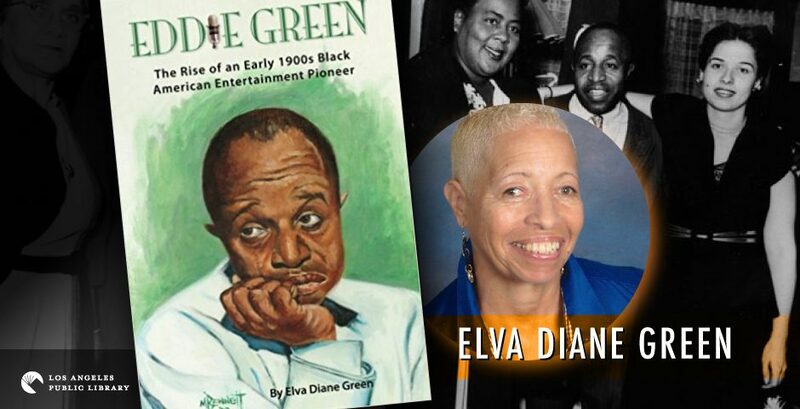 Btw, the title of the book is Eddie Green The Rise of an Early 1900s Black American Entertainment Pioneer, for those of you new to this blog and Thank You for those of you who have purchased the book. You are all a part of my Labor of Love. As always, thanks, for stopping by. Sadly, any attention is good attention to most people these days. Kudos to you for doing things with good intention + integrity!